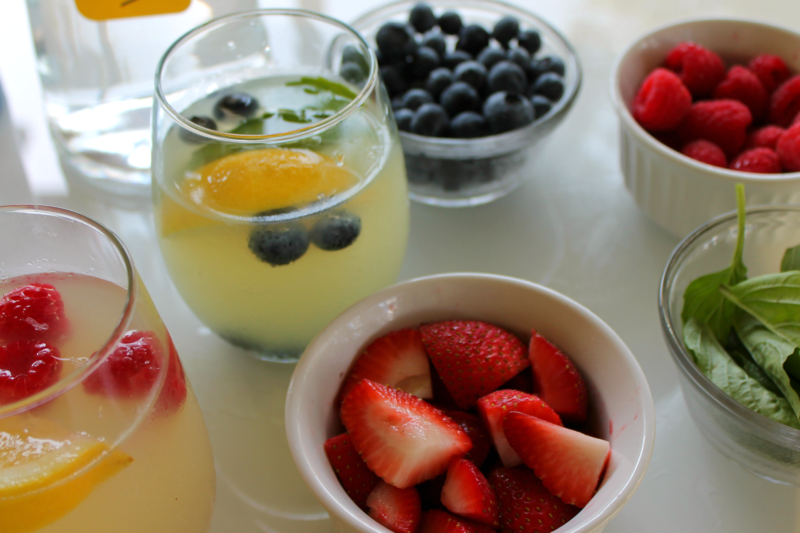 I absolutely adore soirées in the summer; light bites, cool drinks, and long nights with friends. I would much rather spend time with my guests than in the kitchen, or behind the bar mixing drinks. 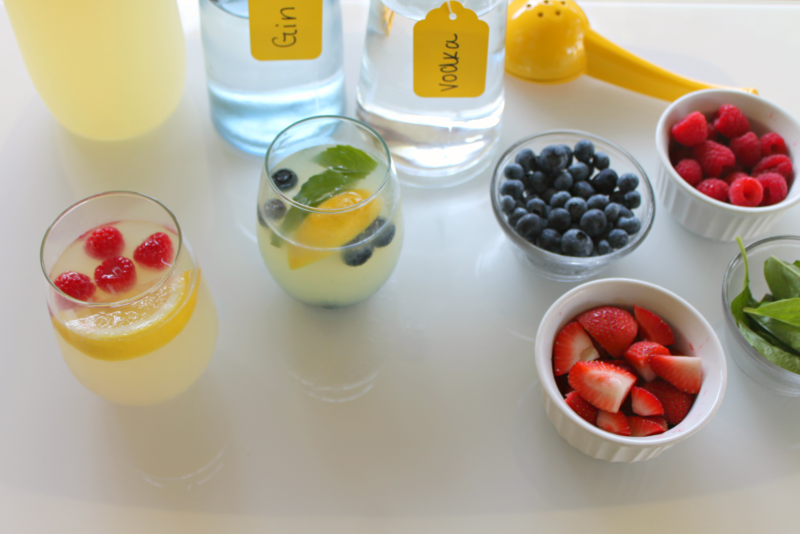 A great way to minimize the “work” that goes into hosting a fabulous summer soirée is to offer a fun diy lemonade bar! Prep lemonade the day before, and add your favorite garnishes to allow party guests a chance to create their own concoctions! 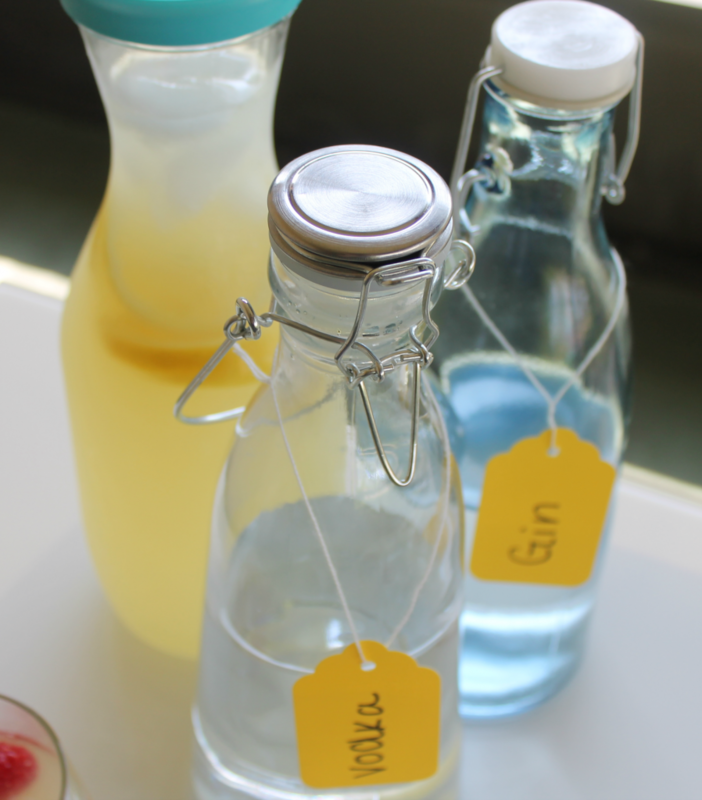 Don’t forget a few libations; gin or vodka go well with fresh lemonade. Homemade lemonade is so easy to make, you’ll never want to buy a pre-made version again. Combine the sugar and 1 cup water in a small pan. Bring to boil over high heat and stir to dissolve sugar. This creates a simple syrup. Allow to cool to room temperature, then cover and refrigerate until chilled. Juice lemons. In a pitcher, stir together the chilled simple syrup, lemon juice, and remaining 4 cups water. Garnish with lemon slices and serve chilled over ice. 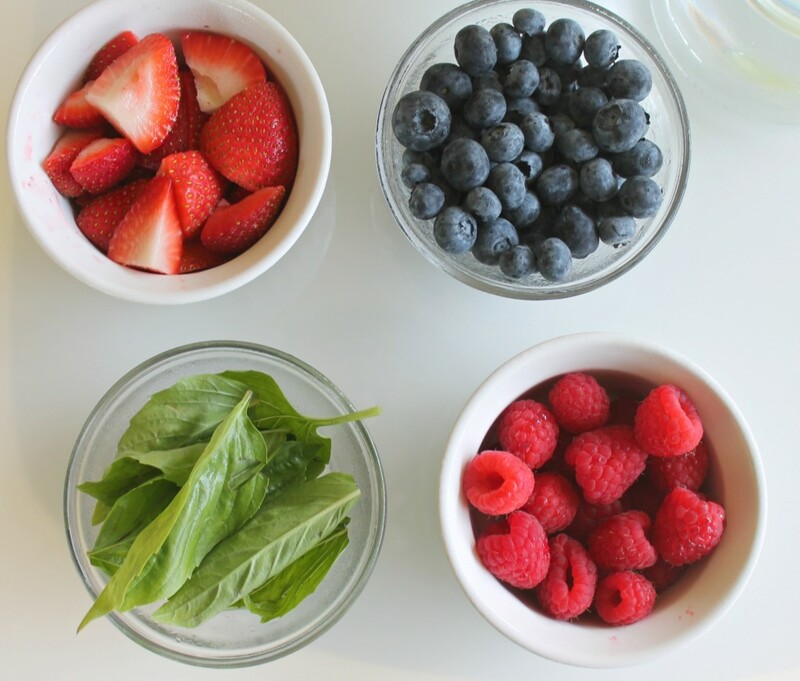 Once ready to serve guests, add bowls of your favorite fresh fruit; strawberries, raspberries, blueberries, fresh mint, or basil. The combinations are endless! Interested in one of my other at-home party ideas? You might like this diy brunch place setting. The post DIY LEMONADE BAR appeared first on The Flair Exchange®.